For Honda fans in this country the Beat might not ring a bell, because it was a tiny, JDM roadster that was only sold in a few other countries. It is sporty and rear-engined though, so let's dig deeper and get with the Beat. The Honda Beat was only sold in Japan as a Kei car, which is a category of small cars in Japan limited to about 650cc and 63hp. It is almost impossible to find the Honda Beat outside of Japan, simply because it doesn't meet safety regulation in most countries. All that may be changing though, as import restrictions should slowly ease due to its age (they were made from 1991-96), which means you should start seeing it around the states soon, if you're lucky. >>Join the conversation about Facts about the Honda Beat Roadster right here in the S2ki Forum! 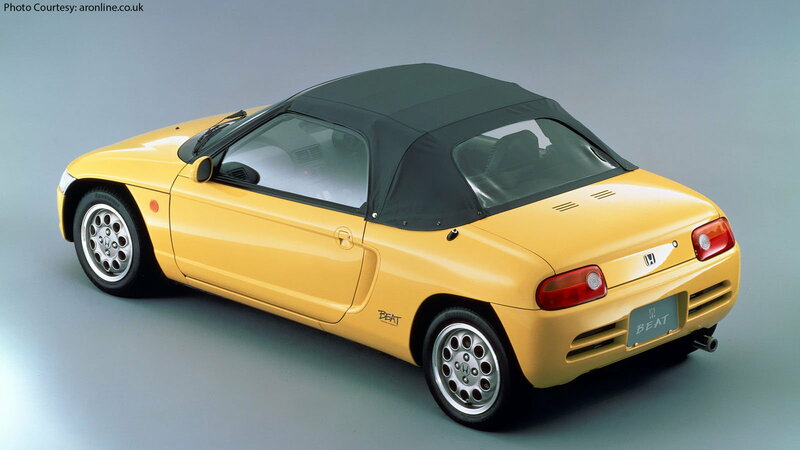 There is a rumor that the Honda Beat was the last car Soichiro Honda personally approved of before his death in 1991. 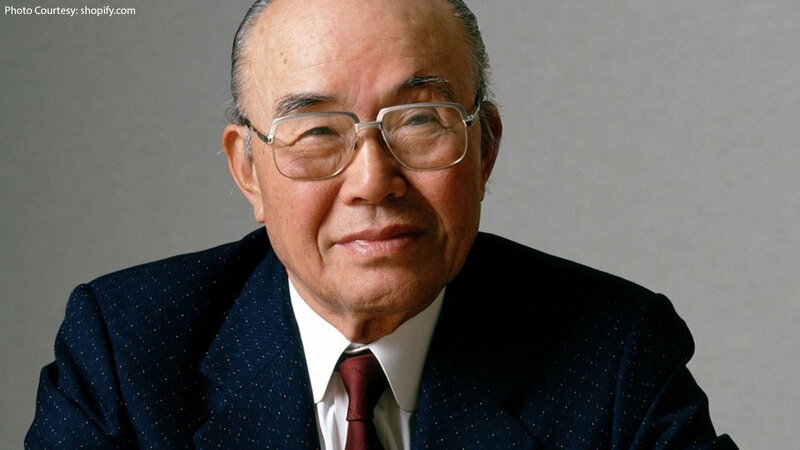 Although the car was small and efficient, numerous people love it due to its fun personality, which are all things that Mr. Honda was known to favor. The story is similar to the Ferrari story about how Enzo Ferrari approved the F40 before he died. The Honda Beat's specifications varied throughout the years, but Kei car rules limit them to a 660CC engine, developing 63 horsepower, in a car no bigger than 1.5 x 3.4 meters. In typical Honda fashion, they made that power through a well designed naturally aspirated motor, with individual throttle bodies, and a red line over 8,000rpm. The little engine was installed behind the seats and powered the rear-wheels though a 5-speed manual transmission, for a total curb weight of less than 1,800lbs. 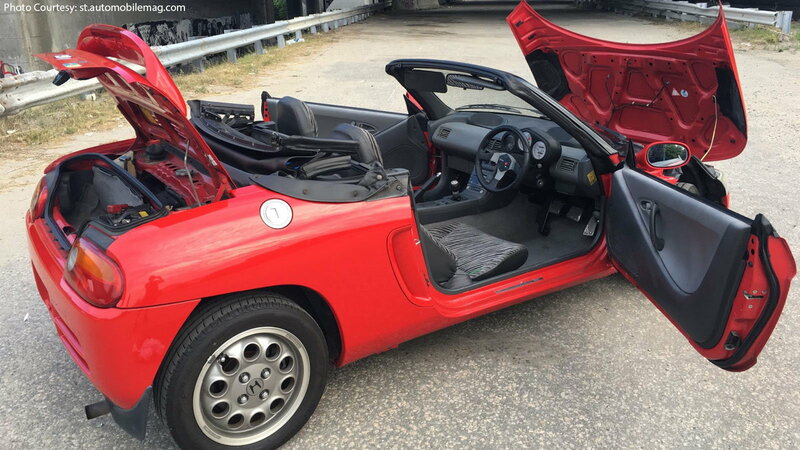 The rear-engined mini Acura NSX that was the Honda Beat is cool, but it had rather tough competition. 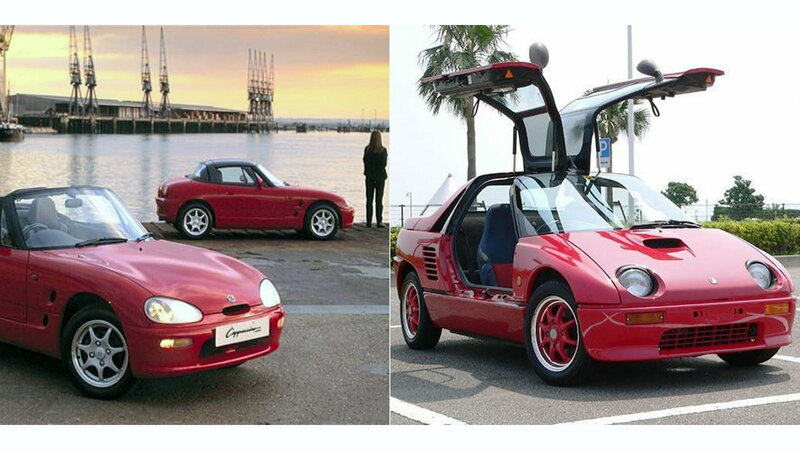 For a tiny take on the gull winged supercar there was the Mazda Autozam-1, and if you prefer the classic look of a Miata-like roadster there was the Suzuki Cappuccino, both of which featured turbos, though still just 63 hp. 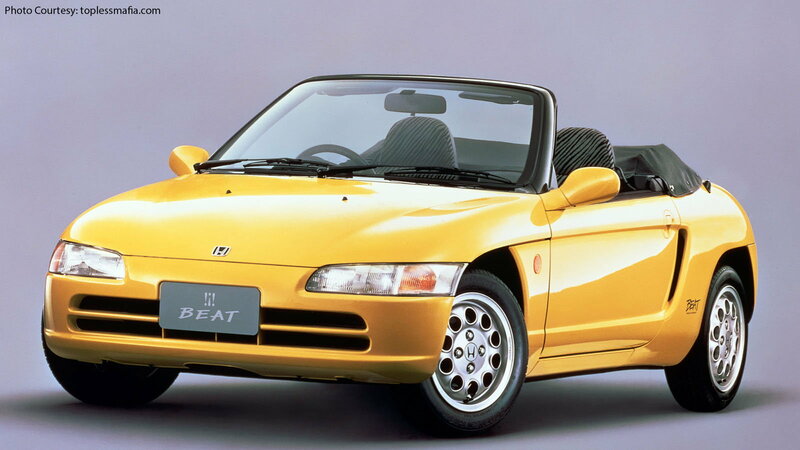 The Honda Beat is close to becoming a classic, and once it hits 25 years, it slowly becomes more desirable due to the import regulations softening. 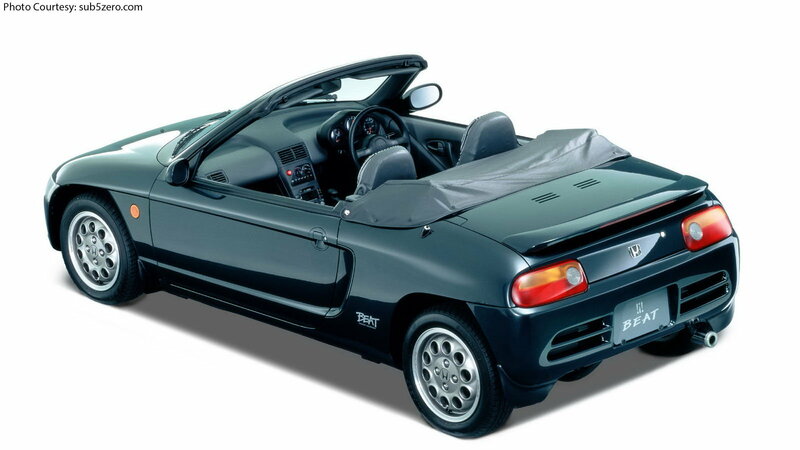 The Honda Beat was in production from 1991 to 1996, and there were a total of 33,600 Honda Beats produced. Once the import restriction lifts, you could probably pick one up for rather cheap, though shipping is going to cost you. Luckily, they are typical Honda reliable so a lack of replacement parts shouldn't be much of an issue. 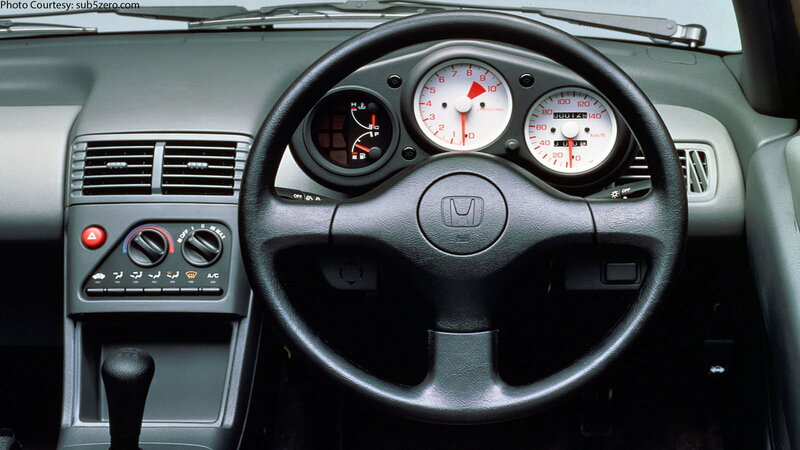 The Honda Beat was more equipped than you may think, and although you would never get a back-up camera or parking sensors with it (or anything in 1996), it came standard with air conditioning, power-windows. and more. Some later models featured mud-guards, a rear spoiler, allow wheels, and sporty exhaust tips. Although the Honda Beat doesn't look familiar, you may have seen it before in one media place or another. The Honda Beat appeared on the television program Top Gear, where Jeremy actually quite liked it. You might not be able to drive the Beat in the USA, but you can in various video games, such as the Gran Turismo series, and Sega GT, where you can drive other kie cars as well. In 2015 Honda introduced a new kei roadster in the Honda S660, but unfortunately this tiny car is still not leaving Japan. 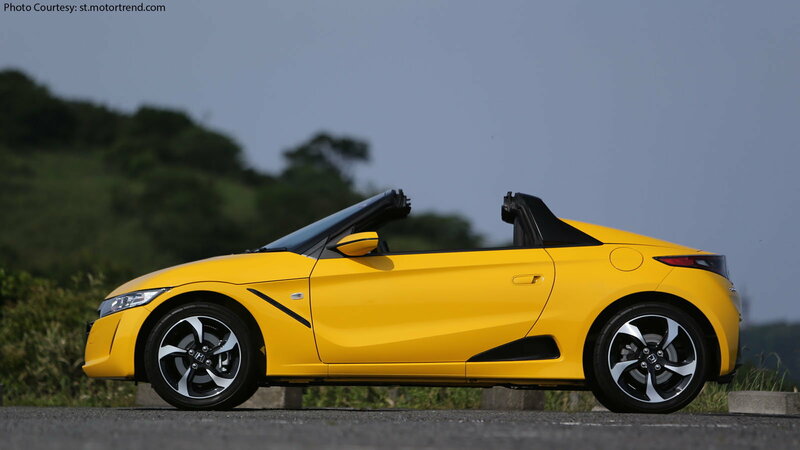 Specification are standard kei, with 660cc and 63hp, and the S660 shares the same rear engine set up the Beat used.